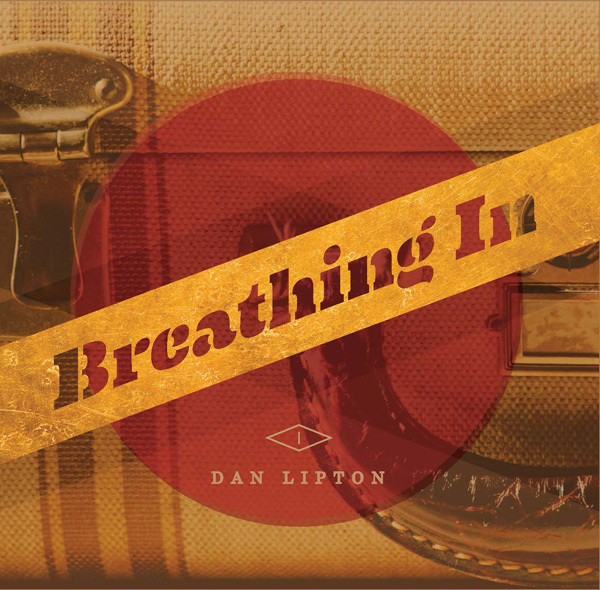 Dan Lipton gained much experience through work and travel that proved key to unlocking the creative ideas for his album Breathing In. 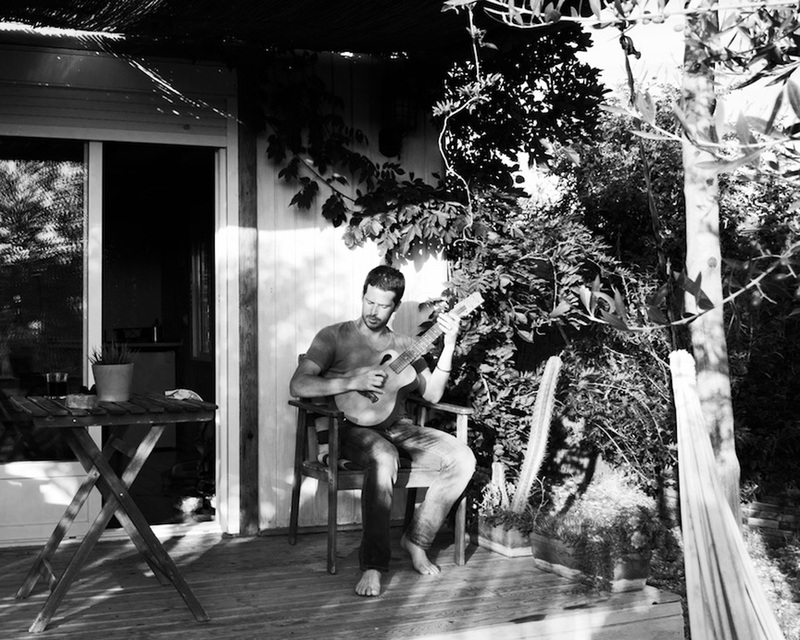 Washington, DC is where you will find singer-songwriter Dan Lipton. When it comes to his music, however, the styles influencing his latest album, ‘Breathing In’, can be identified in far wider locations where the genres of Americana, folk and country are all explored. The reason for this cross-pollination of styles stems from years of exploration and life as a travelling musician, which Lipton’s social media pages attests to and puts down to learning his trade, so to speak, via an assortment of “…pickers and songwriters from Atlanta, Brooklyn and Charlottesville” before finding his way back home. The years spent away from more familiar surroundings of his hometown led to Dan Lipton piecing together the components for ‘Breathing In’ where a number of empty cabins from Maine to Virginia where used in an attempt to capture the right atmosphere for every song lining the new long player. By adhering to a tight regime, the discipline set by Lipton was duly rewarded once the entire contents of ‘Breathing In’ were finally realised and set to tape. Evidence of this working methodology gives off a variety of moods expressed via the tender ache of such songs as ‘Dark Water’, to the softer pop tones of ‘Come On Georgia’, and with Lipton really showing his flair for song writing where the most melancholic of narratives can be warmed up via the instrumentation of the engaging ‘Television’ and far from cheery title of ‘End of The World’. With this journey only just beginning, the future looks very promising for Dan Lipton because his debut album is an accomplished achievement and one that warrants further investigation. So, with questions in hand, Famous Last Words (FLW) made it its mission to find out more about this Washington, DC, artist and his debut album ‘Breathing In’. “I began writing songs as a teenager, playing guitar with my friends in the basement on the weekends,” opens up Dan Lipton regarding his introduction to song writing. “Then I moved on to playing open mics (something I still like to do). Eventually, I began writing songs for a four-piece rock band, Dreaming Isabelle, and continued doing that for a number of years. As the band started to slow down about six years ago, I went back to writing songs with the idea that I would be the only one playing them live, without much or any accompaniment. That was around the time that I wrapped things up in Charlottesville, VA, and moved to Atlanta. Atlanta is also where I started writing a large chunk of the songs that I eventually recorded for ‘Breathing In’. Who do you regard as influences in terms of your music? Bearing in mind those influences that you mentioned, how would you describe your own sound? There is no doubting the variety of influences when listening to ‘Breathing In’ as no song remains stagnant in any one particular style. Part of this outcome was likely down to Lipton’s approach to this album by recording the songs over a number of years and in different locations in the US. Considering the album took a number of years to complete, did you encounter any problems during this time that actually slowed down the whole recording process? Is there one song from ‘Breathing In’ that is a particular favourite for you at the moment? ‘Dark Water’ is definitely a favourite at FLW as are the songs ‘Wings Of A Crow’ and ‘Television’. Therefore, can you provide some details as to the meanings of these three songs? 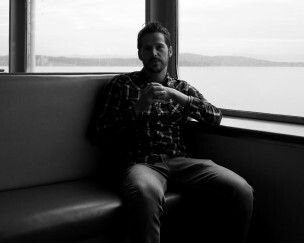 “In terms of ‘Dark Water’, I used to ride the ferry during the summers when I lived in Brooklyn. It was a relatively easy and inexpensive way to get away from the heat that would literally radiate off the streets and sidewalks, and a way to get around without dealing with the noise and humidity in the subway. I took that experience and turned it into a kind of metaphor for escapism, even though the lyrics maintain some of their literal meaning. “‘Wings of a Crow’: I once spent six weeks with my wife in Namibia. We had a pickup truck outfitted with a rooftop tent, fridge and other camping supplies. We would drive each day from one campsite to the next. The story draws heavily on that trip. But the line, “wings of a crow,” comes from a song that a friend of mine from Atlanta, Lindsay Petsch, used to cover. The song was written by another Atlanta songwriter, John Madden. I was always impressed by that line and Lindsay’s arrangement. If you could have one thing in your life at the moment, what would it be and why? How do you feel about life as a musician in terms of the whole music industry in 2016? 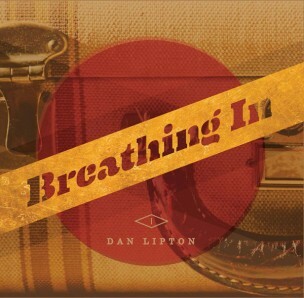 With the album ‘Breathing In’ out there for public consumption, what’s next on the horizon for Dan Lipton? Finally, is there an overall philosophy that you live by in terms of your music? The winters in Brooklyn were long, cold and dark. You could go for weeks without seeing the sun. I found myself watching more television than usual, and it became a kind of substitute for nature and sunlight." Without that big music industry budget behind you, life as an independent singer-songwriter is really all about doing it for yourself as Dan Lipton explains regarding one incident during the recording of his album ‘Breathing In’.